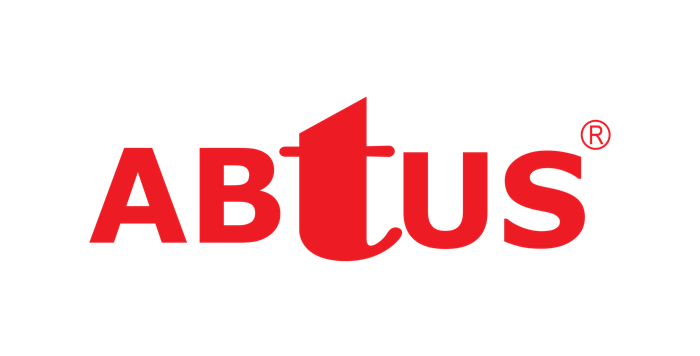 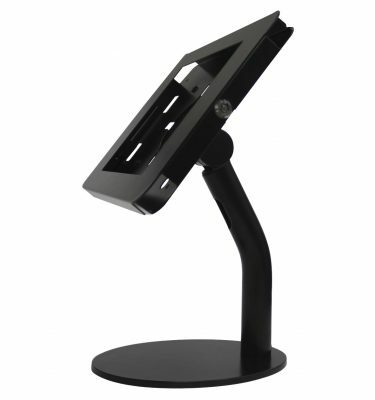 ABtUS Height Adjustable Mobile Stand is a perfect solution for all your digital display and presentation needs. 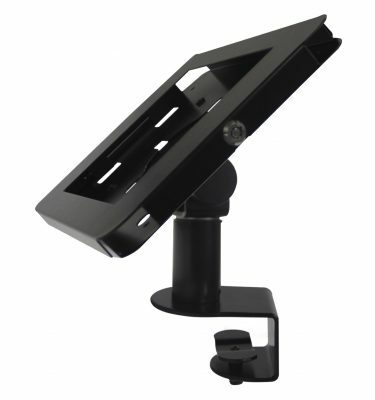 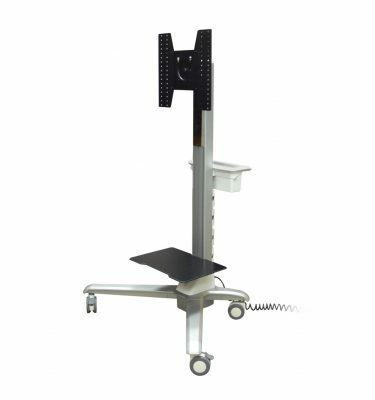 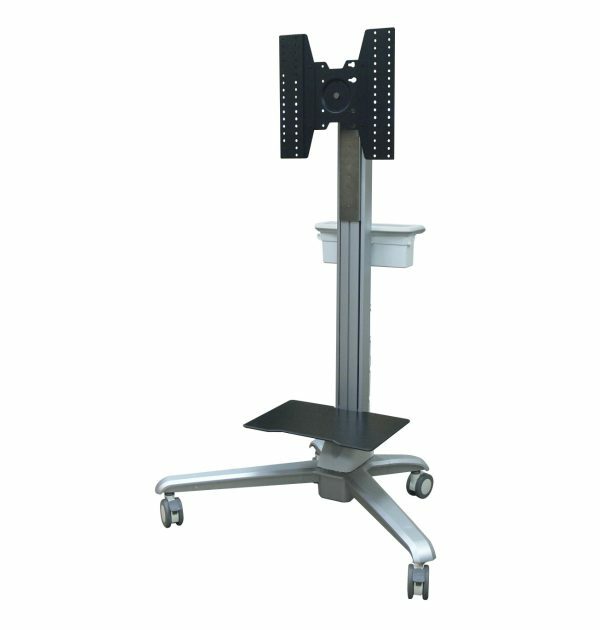 The rolling mobile stand is ideal for safely and securely moving flat panel displays up to 52”, with universal or VESA mounting pattern up to 600×400. 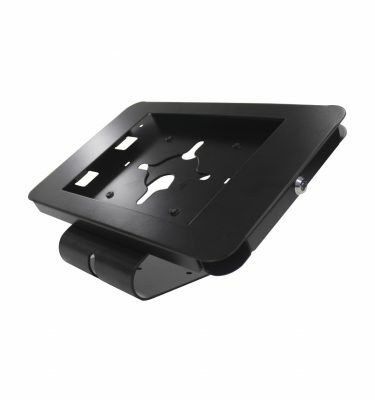 The moveable TV stand has 1125mm overall height and it’s fully mobile with 4 heavy duty lockable casters. 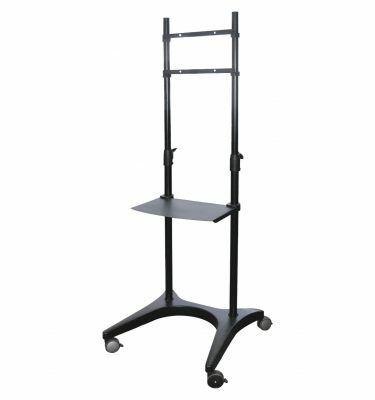 Handle design makes mobility much easier and smoother. An equipment shelf is included for anything from laptop, DVD player, projector, etc… with a weight capacity of 15kg.